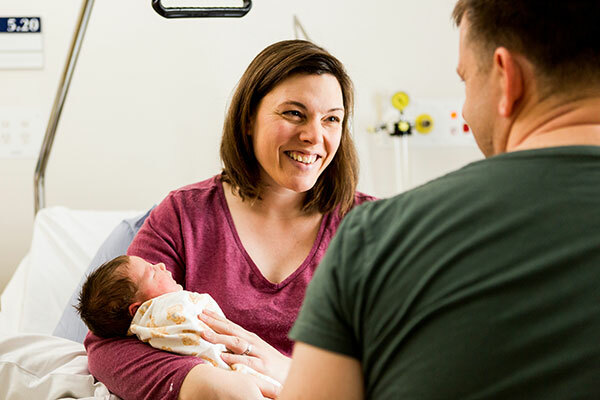 Whether you've just started looking for your new Mercy Place home, or you have already enjoyed a guided tour and you're preparing to move, there are some key steps to consider. 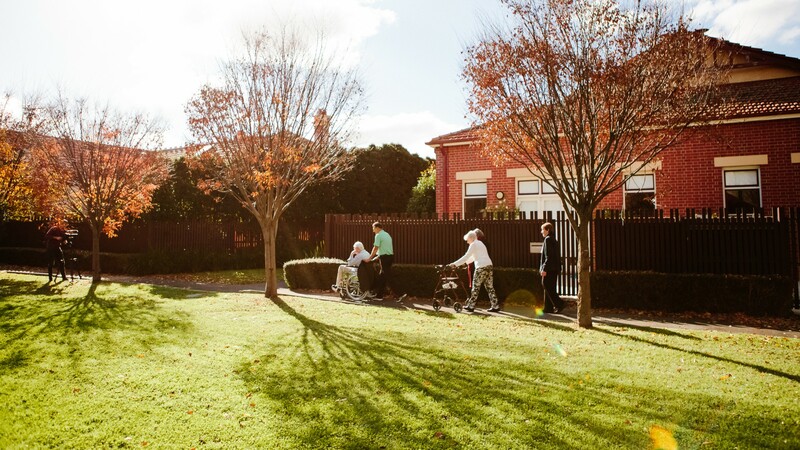 Moving into an aged care home can be a challenging and emotional time for you and your loved ones. We’re here to help. Our team is available to answer any questions you may have, in person or over the phone. Wherever you are in the process, we can help you get organised. We recommend booking two meetings at your new home: the first for a tour, and the second to confirm your decision and complete your application with the Resident Liaison Officer. There are also some steps you can complete at any point — even before you’ve decided on your home — to make the process easier. This includes completing initial government forms and assessments to make sure you pay the correct costs and receive the right care from the moment you move in. The following steps might be useful even if you don’t end up moving into aged care. Complete these steps as soon as possible: regardless of whether you’re considering moving to a Mercy Place home in the future, or you have an immediate need for care. These steps are important throughout the process at various stages and some of them can be time consuming. Completing them early will make your move smooth and easy. a list of all user names and passwords for important services you perform online. Every person seeking a Commonwealth subsidised aged care service needs to have a client record. The client record is created and kept on the Australian Government’s My Aged Care website. Your record ensures your information is consistent and available to service providers, and means you won’t have to repeat or locate it multiple times. To create your client record, you can phone the My Aged Care contact centre, create your record online, or contact us to help set one up on your behalf. If you are considering moving into a Mercy Place home, you will require an Aged Care Assessment to determine your eligibility for care. If your situation is deemed urgent because you are deemed high risk or in crisis, an assessment can be completed in 48 hours. If you are not at immediate risk, but your needs are deemed moderate, the assessment could take between three and 14 days. If you are still managing independently and your needs are deemed manageable, you may have to wait longer than 14 days for your assessment. You need an aged care assessment to apply to any aged care home, and for many aged care services. 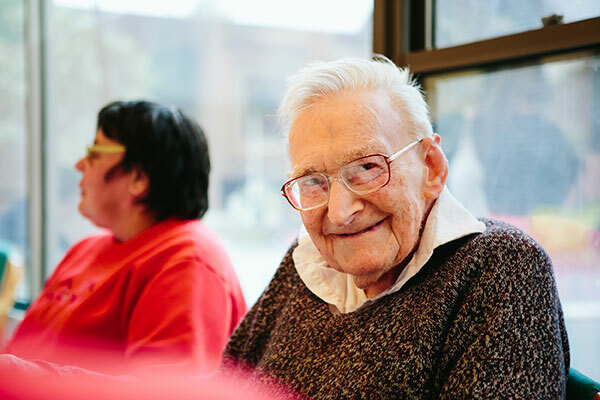 The assessment can be performed by a doctor, nurse or social worker of your choice who is a member of an Aged Care Assessment Team (ACAT) or Aged Care Assessment Service (ACAS) in Victoria. Your local GP can help you arrange this assessment. The ACAT or ACAS will give you an Aged Care Client Record (ACCR) that outlines your care requirements and confirms your eligibility for aged care services. Once you have a sense of your payment options, which Mercy Place home appeals to you and the specific room you’d like, you’ll have a better idea of the costs you may pay. how much and what costs you need to pay. Once you understand how much and what costs you may pay, it’s best to talk to an independent financial adviser specialising in aged care, to help you complete the income and assets assessment. It can take between four and six weeks to get the results of an income and assets assessment, so we recommend you start the process as soon you have your documents assembled. If you do not complete the income and assets assessment form, you will not receive any government subsidy towards the cost of your aged care and you will be asked to pay the full costs yourself. You will find specific room information and accommodation costs in the Your accommodation options brochure under the ‘Accommodation’ section of your chosen Mercy Place home web page. Once you have selected your room, you will be better placed to discuss the specific costs involved with your accommodation. 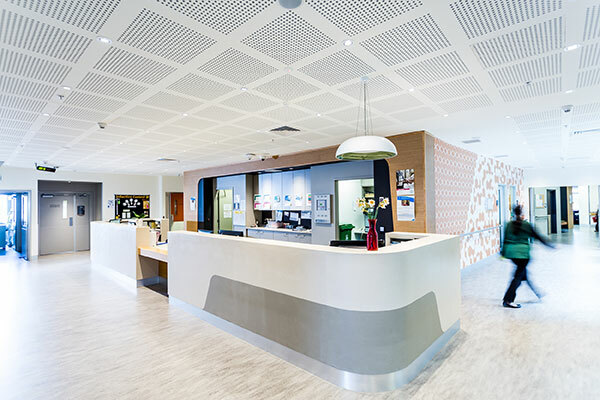 You can learn more about your payment options and the costs associated with your accommodation here: Understanding the costs. Alternatively, you can always call the Resident Liaison Officer of your chosen home for assistance. Once you have completed your Aged Care Assessment and your income and assets assessment, you’re ready to apply for your chosen home. Arrange a meeting to discuss availability and payment options with your local Mercy Place home representative. If there is a waiting list and you need a room immediately, we can suggest an alternative Mercy Place home. Your local representative and our finance team will guide you through the application process. Download and read the application form. At some stage throughout the process of applying for your new Mercy Place home, you may be asked to provide documents. The documents will vary depending on your stage in the process. If you have everything outlined in step one, you should have everything you need. If you need help at any time, feel free to call the Resident Liaison Officer of your chosen Mercy Place home, or contact us.